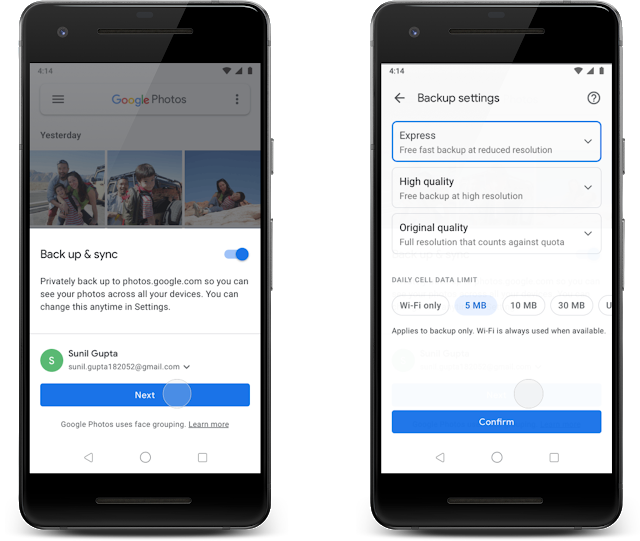 Finally, Google is rolling out Express backup in Google Photos to all the Android users in India. After testing the Express backup feature with a small percentage of people in the last December, the company has started releasing to a large number of users. For the uninitiated, Express provides faster backup at a reduced resolution, making it easier to ensure memories are saved even when you might have poor or infrequent WiFi connectivity. “We’re starting to bring Express backup to dozens of other countries, rolling out slowly so we can listen to feedback and continue to improve the backup experience around the world,” added Google.